Daniel Kane was born in New York City and raised in Manila, Philippines; Mexico City, Mexico; London, England; Tenafly, New Jersey; and New York City. He received his BA from Marlboro College in Vermont and his Ph.D from New York University. He currently works at the University of Sussex, where he is Director of the Sussex Centre for American Studies and Reader in English and American Literature. Whimsy, the Avant-Garde and Rudy Burckhardt’s and Kenneth Koch’s The Apple <http://www.worldpicturejournal.com/WP_9/Kane.html> World Picture 9 (Summer 2014). “Daniel Kane on the Second-Generation New York School – An Interview with Jeffrey Side<http://www.argotistonline.co.uk/Kane%20interview.htm>.” The Argotist Online. August 10, 2011. BA 1966. Leapt into the New American Poetry in 1965. Headlines: poet, performer, activist, author of over 40 books of her own work, as well as anthologies and collections of essays, founder of the record label Fast Speaking Music and Poetry Is News collective, collaborator with numerous visual artists including Pat Elizabeth Murray, Pat Steir, Kiki Smith, co-founder of major cultural centers The Poetry Project & The Kerouac School at Naropa University (founded with Allen Ginsberg), Buddhist practitioner, recipient of the Shelley Memorial Award, Guggenheim Fellow (2013), and recipient of the USA PEN award for Poetry for her magnum opus, The Iovis Trilogy: Colors in the Mechanism of Concealment, taking on war and patriarchy. 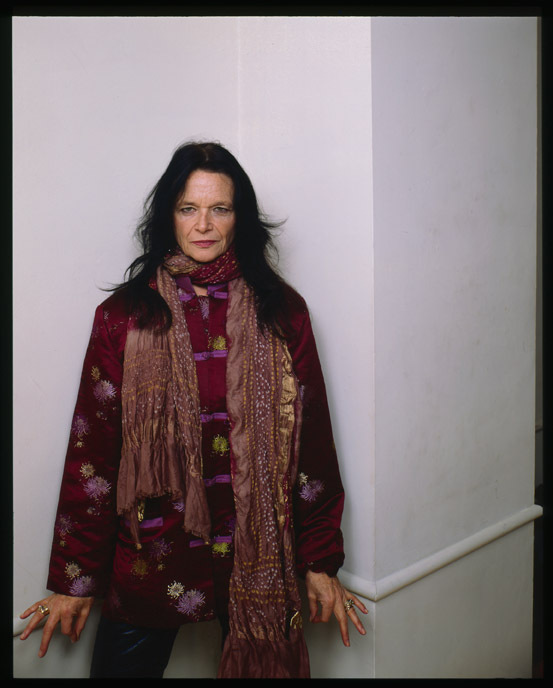 Internationally recognized and acclaimed poet Anne Waldman has been an active member of the “Outrider” experimental poetry community, a culture she has helped create and nurture for many years, as writer, editor, master teacher, performer, poetics scholar, infra-structure curator, and cultural/political activist. Her poetry is recognized in the lineage of Whitman and Ginsberg, and in the Beat, New York School and Black Mountain trajectories of the New American Poetry. Allen Ginsberg referred to Waldman as his “spiritual wife” and thy founded The Jack Kerouac School of Disembodied Poetics together at the Buddhist inspired Naropa University in 1974.Yet she remains a highly original “open field investigator” of consciousness, committed to the possibilities of radical shifts of language and states of mind to create new modal structures and montages of attention. She is the author of more than 40 books, including the mini-classic Fast Speaking Woman, a collection of essays entitled Vow to Poetry and several selected poems editions including Helping the Dreamer, Kill or Cure and In the Room of Never Grieve. She has concentrated on the long poem as a cultural intervention with such projects as Marriage: A Sentence, Structure of The World Compared to a Bubble, Manatee/Humanity which is a book-length rhizomic meditation on evolution and endangered species, and the monumental anti-war feminist epic The Iovis Trilogy: Colors in the Mechanism of Concealment, a 25 year project in three volumes which won the 2012 PEN Center Award for Poetry. Her most recent book from Penguin Poets (2013) is entitled Gossamurmur, an allegory of Doppelgangers, Deciders and a romp through Heian Japan, Vedic India with reference to contemporary Morocco. Other recent editions: Jaguar Harmnmics (2014), Aubaderrying (2014) and the anthology CROSS WORLDS: Transcultural Poetics (2014). Waldman is the recipient of the prestigious Shelley Memorial Award, a Guggenheim Fellow (203-14) and is a Chancellor of The Academy of American Poets. She has also collaborated extensively with a number of artists, musicians, and dancers, including George Schneeman, Elizabeth Murray, Richard Tuttle, Donna Dennis, and Pat Steir , and the theatre director Judith Malina and choreographer and dancer Douglas Dunn. Waldman and Dunn collaborated on “Tanks Under Trees” which premiered at the University of Texas, Houston A fine print collaboration with painter Pat Steir entitled CRY STALL GAZE is in production at the Brodsky Center at Rutgers University. Her play “Red Noir” was produced by the Living Theatre (directed by Judith Malina) and ran for nearly three months in New York City in 2010. She has also been working most recently with other media including audio, film and video, writer and video/film director Ed Bowes, and with her son, musician and composer Ambrose Bye. Together they have created 4 albums including Eye of the Falcon, and The Milk of Universal Kindness (2011). 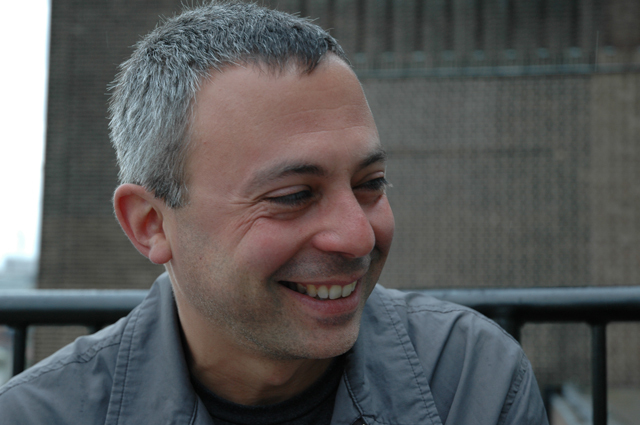 Publishers Weekly recently referred to Waldman as “a counter-cultural giant”. 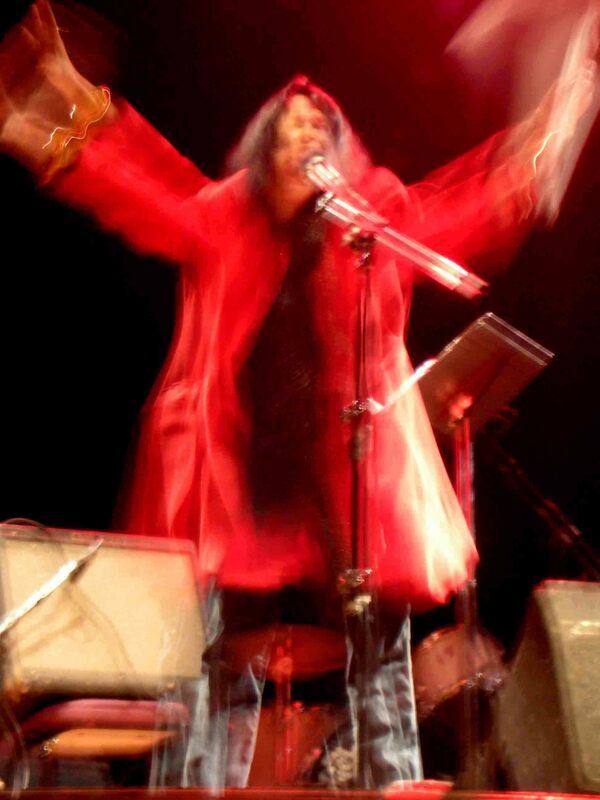 In addition to her continuing active role at The Kerouac School,Waldman was one of the founders and directors of The Poetry Project at St. Marks’s Church In-the-Bowery in 1966, working there for over a decade, and editing The World magazine and several salient anthologies, including Out of this World. She is a Distinguished Professor of Poetics at Naropa and continues to work to preserve the school’s substantial literary/oral archive She has edited and co-edited many collections based on the holdings of the Kerouac School including, Civil Disobediences and Beats at Naropa. She is also the editor of Nice to See You, an homage to poet Ted Berrigan, The Beat Book, and co-editor of The Angel Hair Anthology. Waldman has been a fellow at the Rockefeller Foundation’s Bellagio Center, a fellow at the Civitella Ranieri Foundation in Umbria, and has held the Emily Harvey residency in Venice. She has worked at the Institute of American Indian Arts in Santa Fe and at the Women’s Christian College in Tokyo, She has presented her work at conferences and festivals around the world, most recently in Wuhan, Beijing, Berlin. Nicaragua, Prague, Kerala, Mumbai, Delhi,Calcutta, Marrakech, Tangiers, Casablanca and Madrid. She worked for the State Department lecturing at Muslim colleges in Kerala, and has worked teaching poetry to Berber School children in Marrakech, Morocco for the Tamaas Foundation in the summers of 2011 and 2012 & 2013. Her work has been translated into numerous languages. She has also edited and founded many small presses over the years, including Full Court Press, with Ron Padgett and Joan Simon. “Jaguar Harmonics” with musicians Ha-Yang Kim, Daniel Carter, Devin Brahja Waldman, Ambrose bye, choreography by Douglas Dunn, visuals by Kiki Smith. She is participating in the Pathway to Paris concerts for Climate Change Awareness in support of Bill McKibben’s 350 organization with Patti Smith and others.